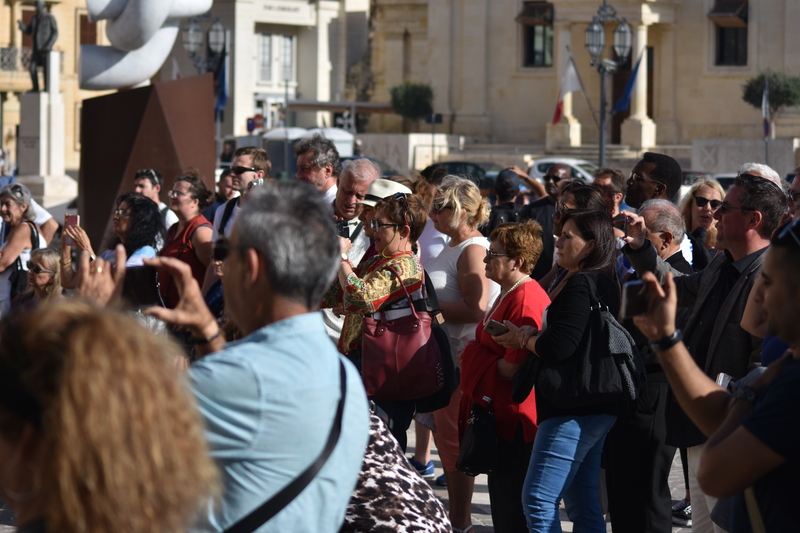 Sfilata fil-Kapitali — happening now in Valletta! 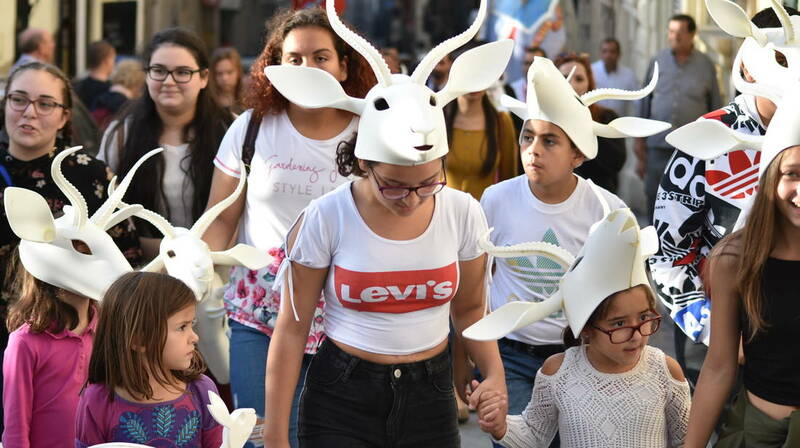 Valletta’s main streets are currently full of life, as Valletta 2018’s most-awaited Parade in the Capital is underway. 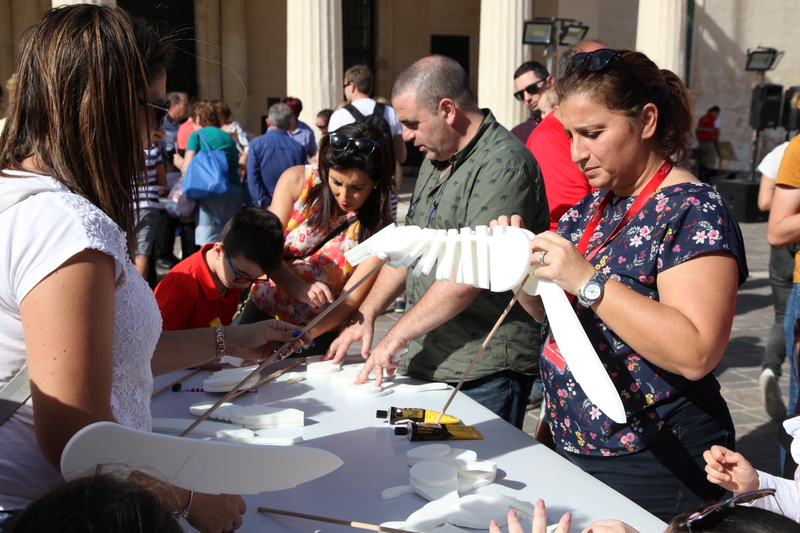 Activities began at 2pm with animal building workshops held in St George’s Square. 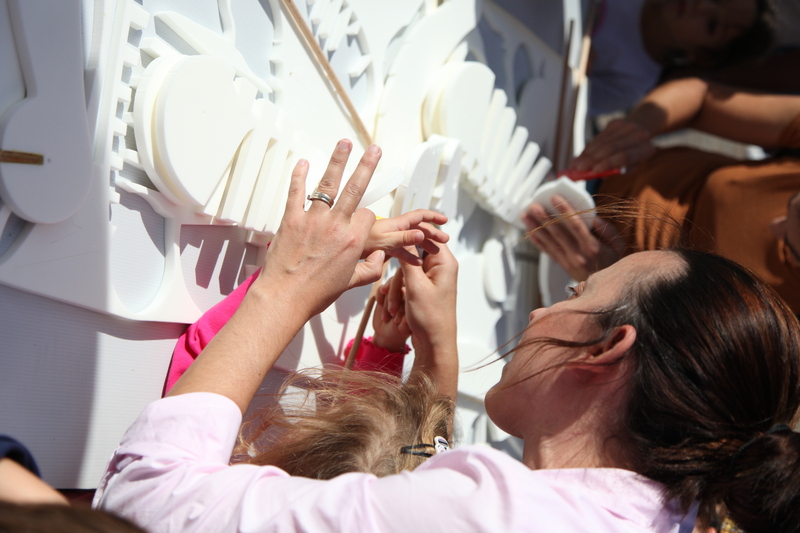 Several children, among others, attended these workshops and built their animals. 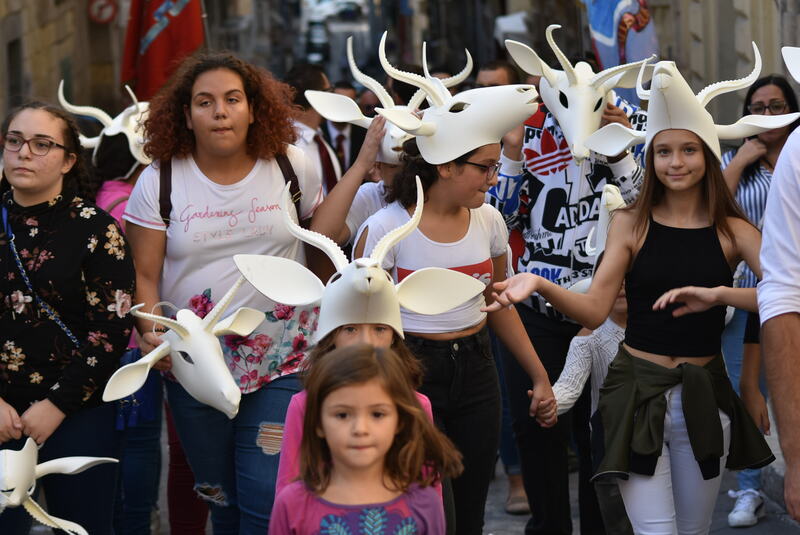 The animals are now being used during the ongoing parade. 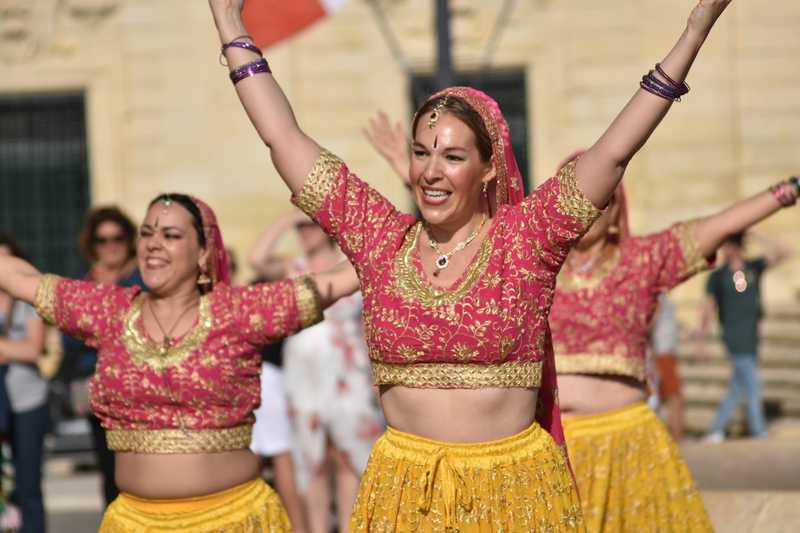 In fact, the first parade began at 4.30pm. 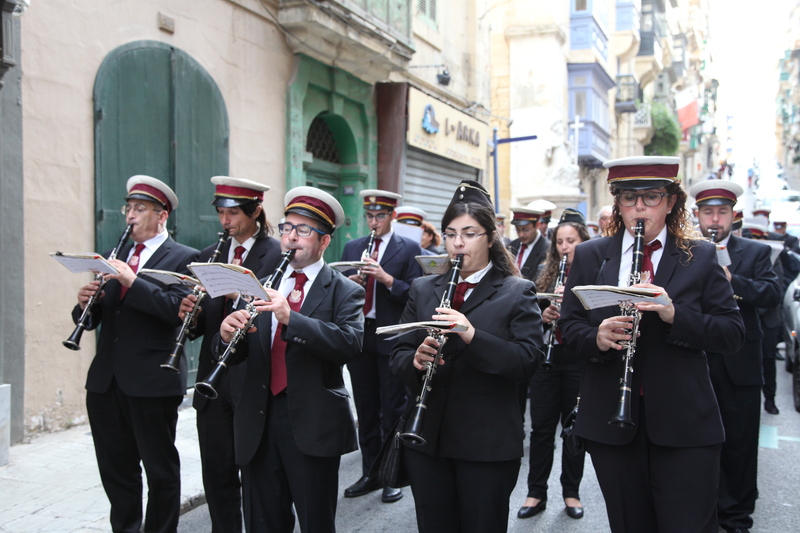 So far, 8 local band clubs have participated, including Nicolo Isouard (Mosta), St Peter (Birzebbugia), St. Michael (Zabbar), Spinola (St. Julians), De Rohan (Zebbug), St Helen (Birkirkara), Imperial (Mellieha) and St Joseph (Kalkara). 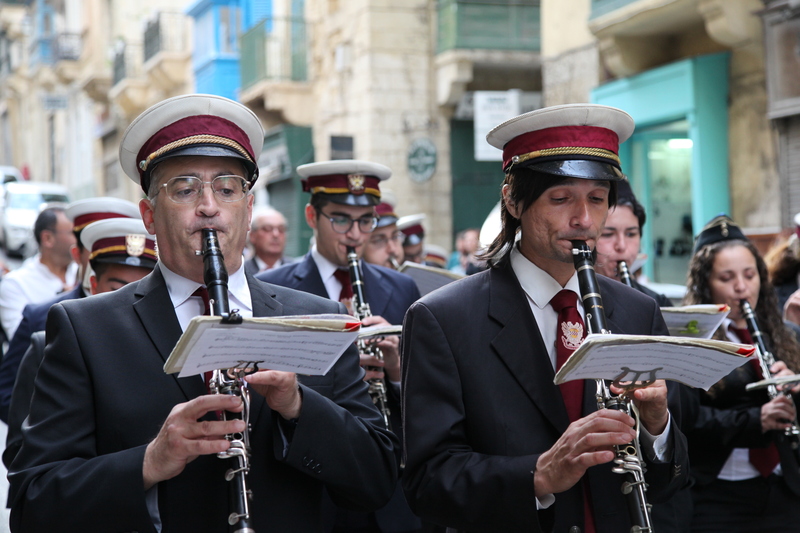 These bands have all come along in groups through St Paul’s Street, Merchants Street, Old Bakery Street and Republic Street, where they met to proceed as a collective spectacle towards Triton Square. 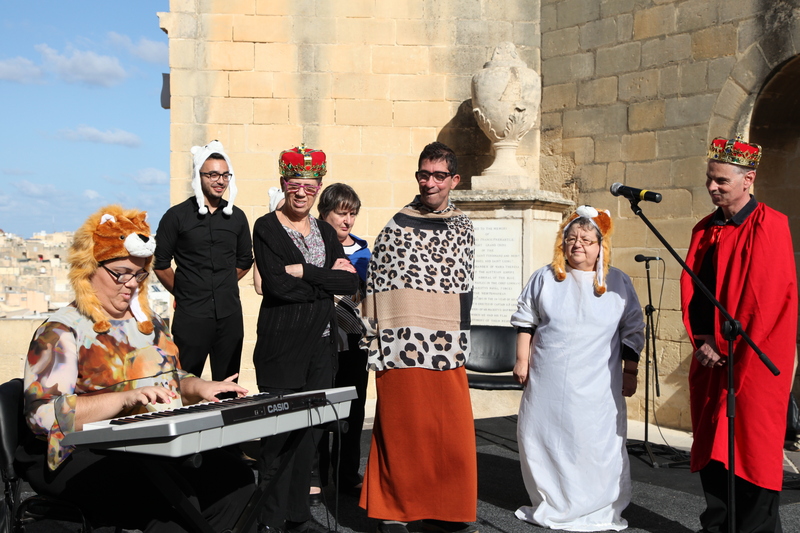 The musicians were also followed by several people together with their animal puppets. 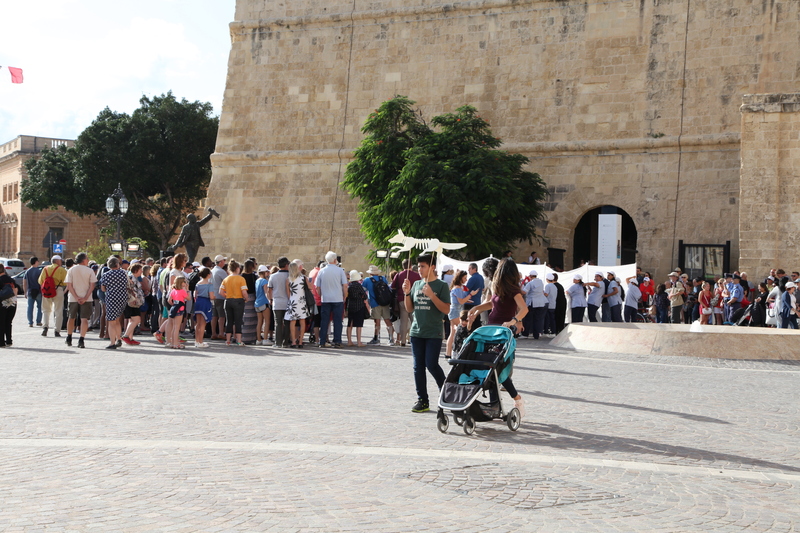 One could not help but notice the presence of hundreds of children. 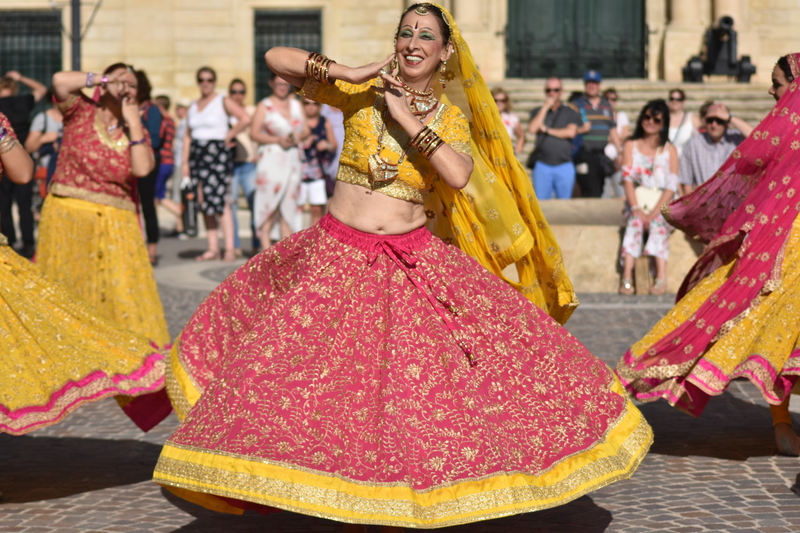 If you still haven’t joined in on the fun, now is your chance, as more bands will parade again this evening between 7pm and 8pm, following the same route towards Square Triton, before the start of the final show at around 9.30pm. Several performances by our Orfeo & Majnun raconteurs are also underway. 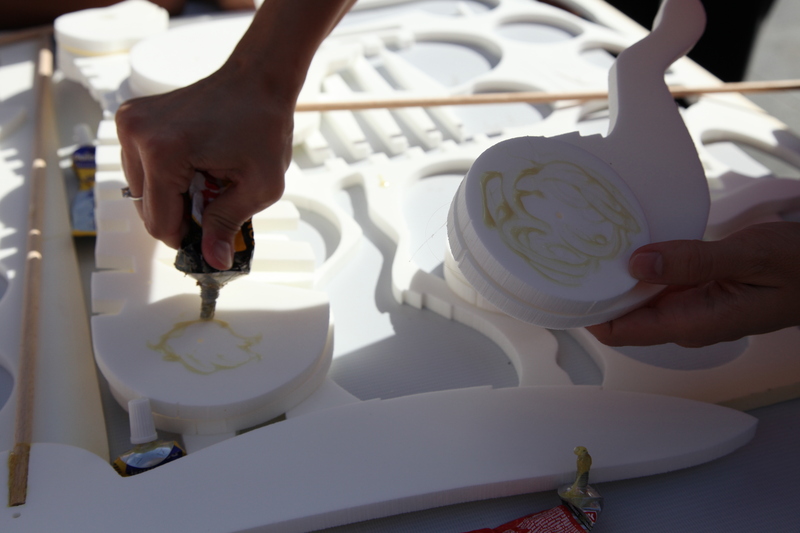 The raconteurs are sharing their stories about love, loss and longing with audiences in the streets of the Capital. 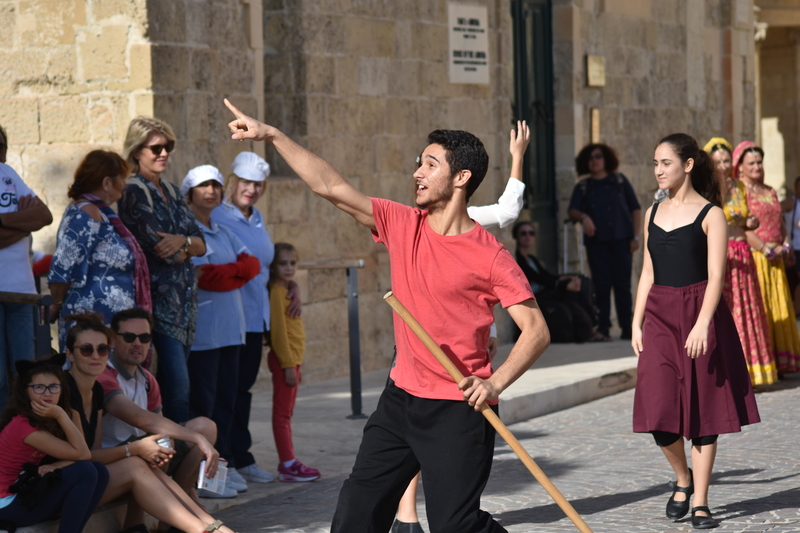 Catch them at Triton Square, the Upper Barrakka Gardens, Castille Square, Pjazza Teatru Rjal, and Spazju Kreattiv. 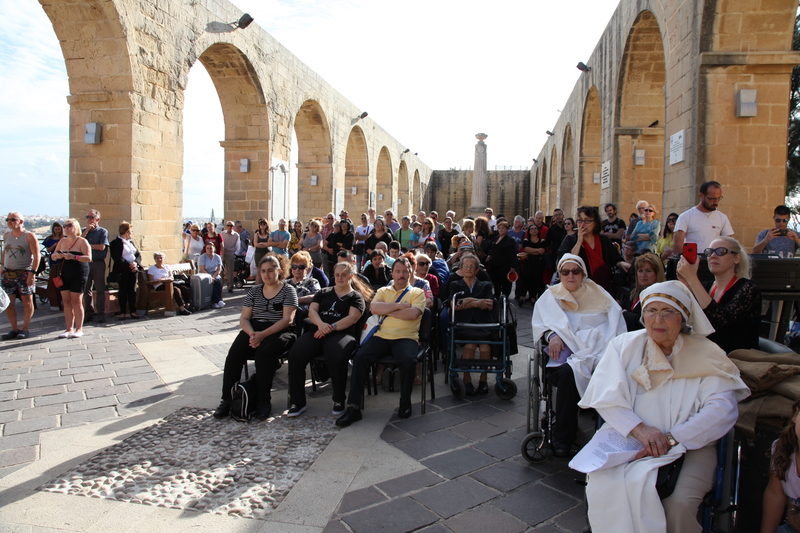 Open-air raconteur performances are on until 6pm, while those at Spazju Kreattiv end at 7.30pm. 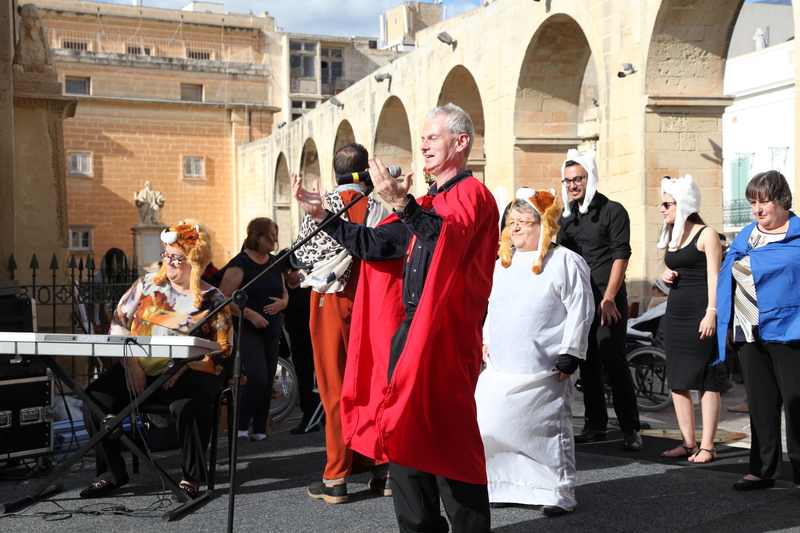 The first parody by the cast of Min Imissu and Klassi Għalina also took place at Pjazza Teatru Rjal. 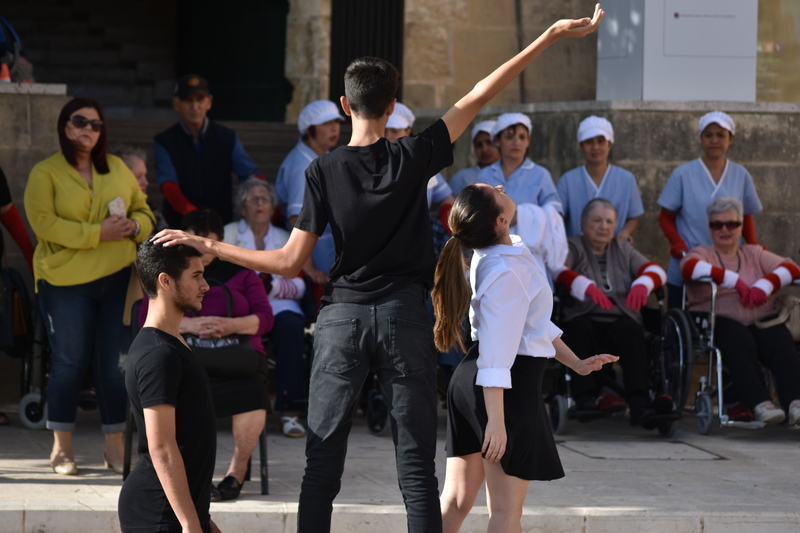 If you haven’t seen it yet, catch repeats of the show at 7pm and at 9pm, also at Pjazza Teatru Rjal. 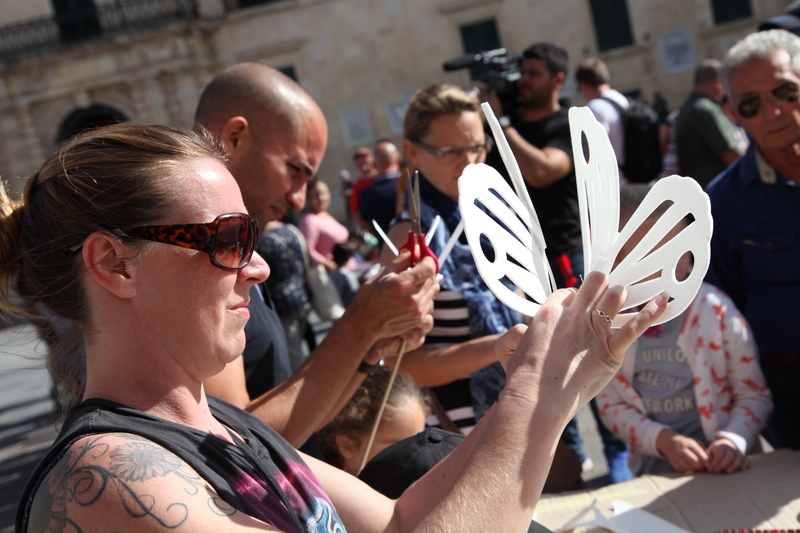 The final show in Triton Square is expected to start at around 7.40pm with a performance of Valletta Love Loss and Longing, followed by the Valletta Love Parade and a party by DJ Neo X from 10pm onwards.